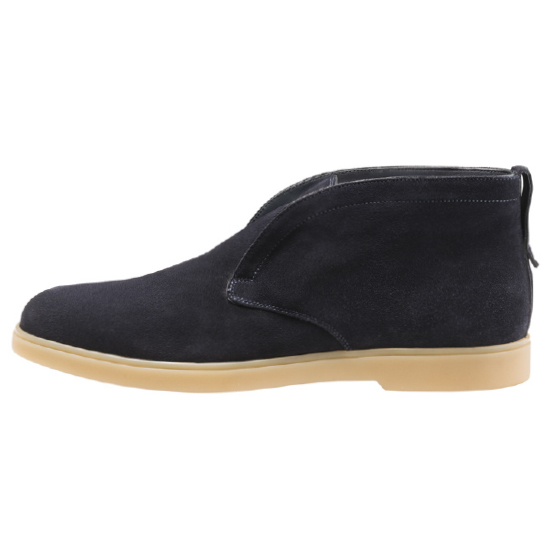 Beautiful suede chukka boots from Santoni featuring rubber grip sole and leather lining. Made in Italy. View the entire current Santoni collection.